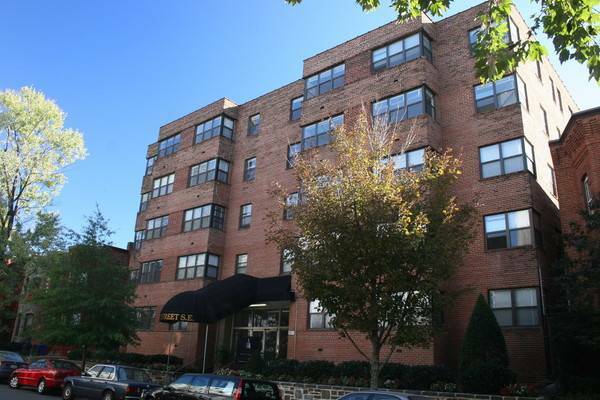 We are conveniently located two blocks from the South Capitol Metro and one block from Pennsylvania Avenue with easy access to shopping, dining, and entertainment. Easy walking distance to The House and Senate Office Buildings, The Library of Congress, The Supreme Court, and The Capitol. Apartment homes have been renovated offering efficient studio floor plans, controlled building access and elevators. Most notable is the ideal location that’s exactly right where you want to be in the heart of shopping, restaurants and Capitol Hill’s social scene. This property offers not only the best in city living, the best in in-town convenience. As a supporter of green living several recycling programs are offered. Cat friendly, accepting up to two pets with a one-time non-refundable deposit. Enjoy the luxury of having us pay for your utilities (electric, water and gas).